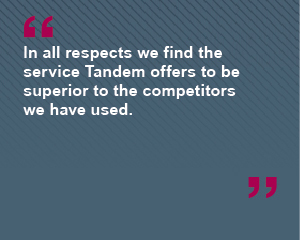 Consistency – when you call Tandem you will always deal with the same experienced staff. 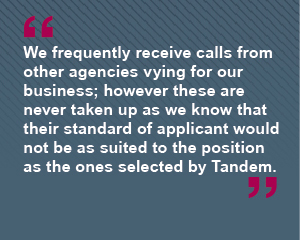 Many agencies recruit consultants for their sales rather than service ability. 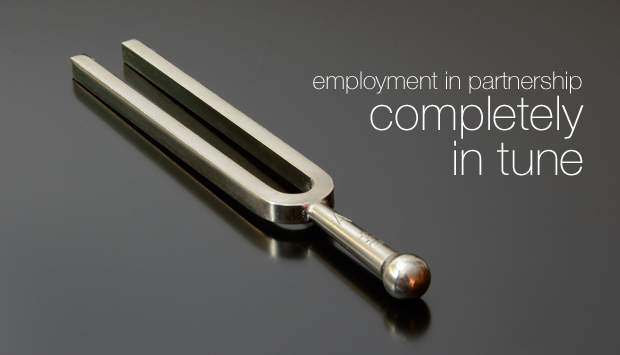 This can result in high staff turnover and lack of continuity in client contacts. 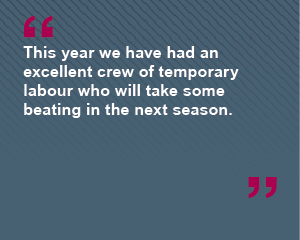 We’ve been here for years and we work as a team, not a collection of bonus driven individuals. 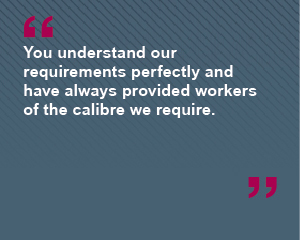 We believe our standard of service is all the better for it. 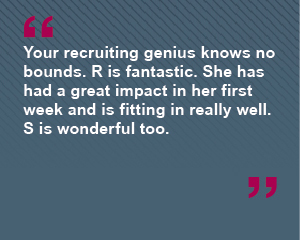 Reputation – Check out what people say about us in the testimonials box on the right of each page. Independence – We are privately owned and don’t have to defer to ‘Head Office’. 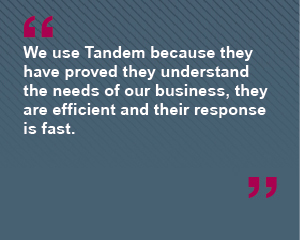 We have our own in-house payroll and accounting system enabling us to offer our clients a flexible and immediate approach. You speak directly to the people who manage the business and who make the decisions. Consideration – Like you, we don't enjoy being pestered with sales calls. We don’t have calls per week targets and, unless you request it, we won’t be contacting you every week just to ‘catch up’. Honesty – From day one we made a decision that we wouldn’t promise things we couldn’t deliver. 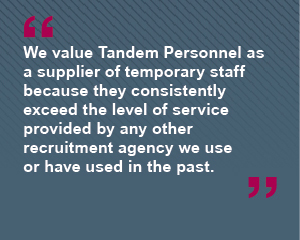 If we don’t have the right candidate for you or can’t get the quality of temp you require we will tell you rather than bombard you with unsuitable CVs or send someone inappropriate. It doesn’t happen often but we’re happier sticking to our standards and not wasting your time… we’re sure you’d agree.